According to new research, 79 percent of healthcare professionals say they are concerned about the cyber security of their own healthcare information. At the same time, 68 percent believe their organizations are doing enough to protect patient privacy and personal information from cyber attackers. The study from identity protection company Venafi, carried out at the HIMSS Conference earlier this month, finds respondents are conflicted about the role of cyber security regulation. A third believe there is too much cyber security regulation in the health care industry and 29 percent feel there is not enough regulation. Yet 87 percent of respondents are concerned that the reliability and availability of critical healthcare infrastructure could be compromised by cyber attacks. Also 76 percent of respondents believe government-mandated backdoors into encryption technology could harm the privacy and personal information of patients. 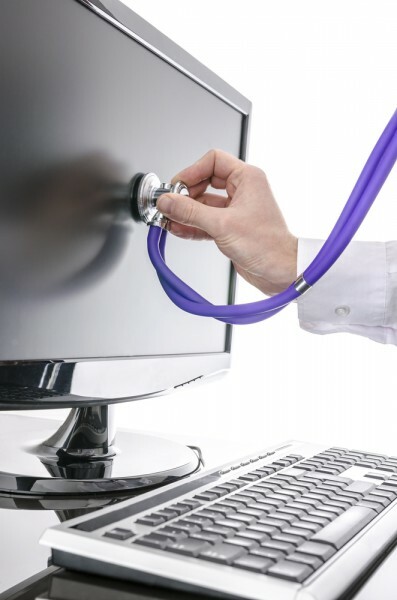 "It's very clear healthcare professionals are deeply concerned about the protection of their own healthcare data," says Nick Hunter, senior manager of threat intelligence for Venafi. "Unfortunately, cyber attacks spread just like infectious diseases; attackers target victims with weak security hygiene, adapt quickly and have learned to use security defenses to hide malicious activities in plain sight. It's going to take a concerted effort across the healthcare industry to improve cyber security outcomes." You can find out more about the results of the study on the Venafi website.